Pacha takes over Storm’s Twitter! 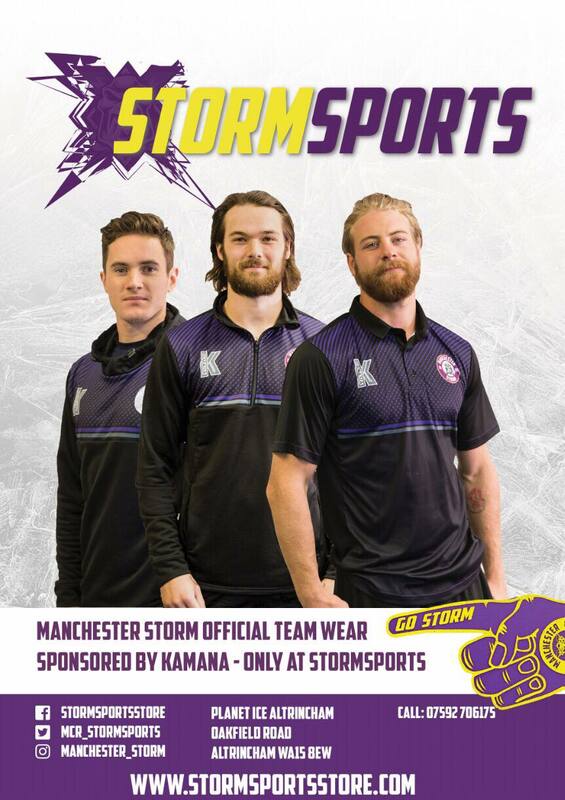 NEXT HOME GAME: The Go Goodwins Manchester Storm face the Dundee Stars at the Storm Shelter in Altrincham, this Saturday 6th February (6:30pm face-off) in Elite League action. Tickets can be purchased online via the club website, www.manchesterstorm.com, or by calling the Box Office on Tel: 0161-926-8782. 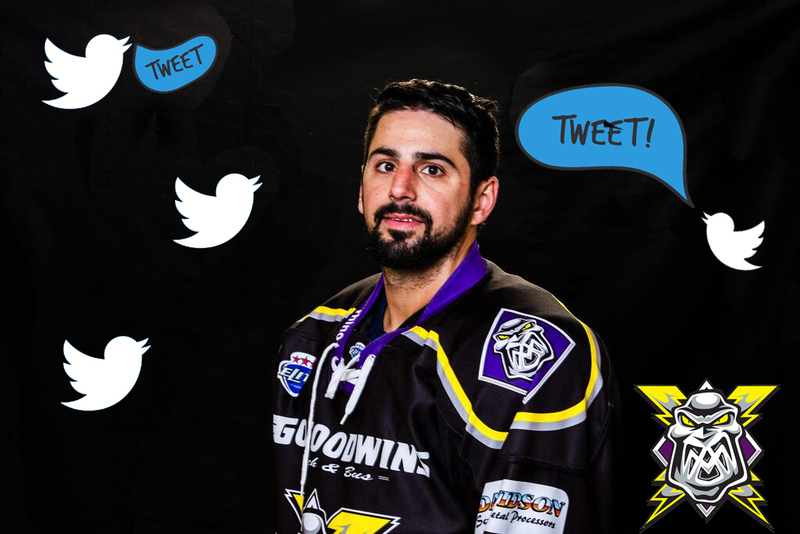 At 4pm today, Player-Coach Omar Pacha of your Go Goodwin’s Manchester Storm takes over the Storm’s Twitter account to answer all your questions! So, if you ever wondered if he uses a special conditioner for his lovely beard, or has any pregame rituals – now’s your time to ask! Be sure to follow the Storm’s Twitter account by clicking HERE, and to ask questions use the hashtag #AskPach!